Makes hair breakage resistant, strong and shiny. Wet hair thoroughly, lather with shampoo and rinse out. 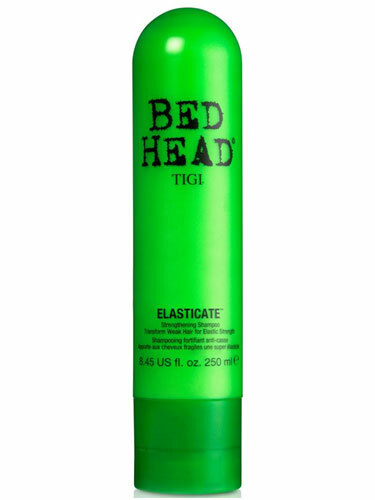 Follow up with Tigi Bed Head Elasticate Conditioner.